Reverse Mortgage lender serving Mt Pleasant from our Summerville office. Please call for a free consultation and a personalized information package based on your goals and what you would like to accomplish. I will gladly travel to your residence or a place of your choosing to meet with you if you apply. their overall monthly cash flow. and rewarding retirement funding strategy. ​make a decision that is right for your unique circumstances. 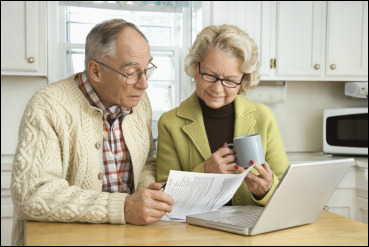 ​What is a Reverse Mortgage? 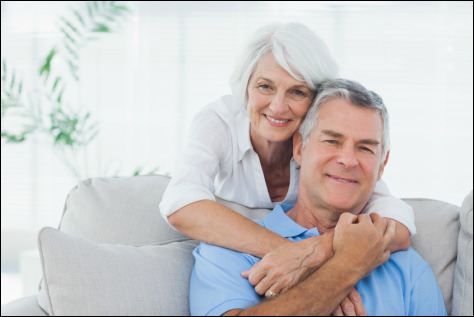 A reverse mortgage is a loan that enables homeowners 62 and older to convert part of the equity in their homes into cash without having to sell the home, give up title, or take on a new monthly mortgage payment​ (principal and interest). If you don't speak with a specialist, how do you know if you are getting the most current information to base your decision on? 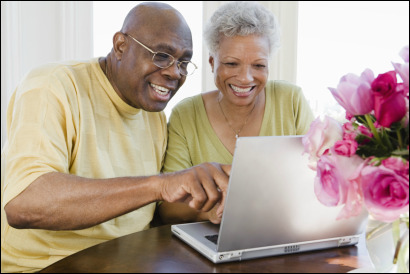 Make sure you talk with a Licensed Professional, that specializes in Reverse Mortgage Origination. Do you Specialize in Reverse Mortgages? Have you been specifically trained to advise about Reverse Mortgages? How long have you been originating Reverse Mortgages? Are you a member of the National Reverse Mortgage Lenders Association (NRMLA)? While many who pursue a reverse mortgage do so to retire debt or pay health expenses, a reverse for purchase can help you downsize into a home more suited to a retirement lifestyle. The benefit of a reverse for purchase is that it enables you to combine funds from the sale of your current home with other sources of cash and reverse mortgage proceeds to purchase your new home outright, eliminating any mortgage principal and interest payment. It remains your responsibility to complete all repairs needed to your home.